Athletes are notorious for wearing caps and helmets during game time, at least in baseball and football. But there are plenty of non hat/helmet wearing athletes that fall victim to hair loss. Is that hereditary or are these guys rock’n hats in their off time. 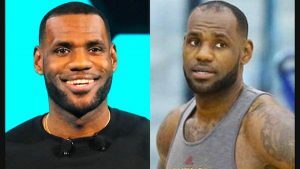 I’m not even really sure what causes hair loss to be honest, I just know that there are a lot of athletes that are walking around with half a head of hair. Football players have high receding hair lines and I can almost guarantee that it’s due to the helmets they have worn since high school. Baseball players are constantly wearing caps during the game and when in the outfield. But basketball players don’t wear any caps during the game and most of them are bald. I realize that for many it’s a style, but for the many others that don’t rock it as a style, the bald look is something they actually don’t want to be seen with. Many athletes trim up other areas of their body and go hairless on their tattooed arms, but the head is a whole other story. I’ve rocked long hair most of my life, so the crew cut style look has never really appealed to me. I can’t imagine that Lebron James is thrilled about his head of hair, or that any other basketball player that is losing his mop is happy about that. So what do you do? Sign up for an NBA hair transplant? If you are making millions playing sports I say fugettaboutit! You don’t need a head of hair to attract women. The massive bulge in your wallet should draw the attention of the finest babes in town, and if they aren’t attracted to you, just buy their love for a night, it’s a hell of a lot cheaper than falling in love! Hair loss among your average guy doesn’t seem as rampant as it does in professional sports. I know many guys on personal levels and business acquaintances that have full heads of hair, I know more guys with hair than without. So what does that say about all these balding athletes? Is it the supplements they are taking? Is it the constant hat wearing, keeping disguises 24/7 while in public? That has to wear away at the hair follicles on your head and leave your top short on hair. 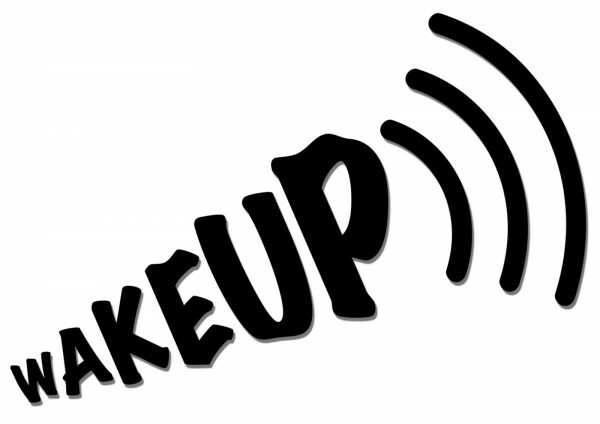 For those of you that wear hats on the daily and are noticing some thinning around the edges, wake up! If you don’t stop with all that hat wearing you will indeed lose your hair.